Year 2 children at Bradley Green Community Primary have been busy this term learning all about dinosaurs and other prehistoric animals. 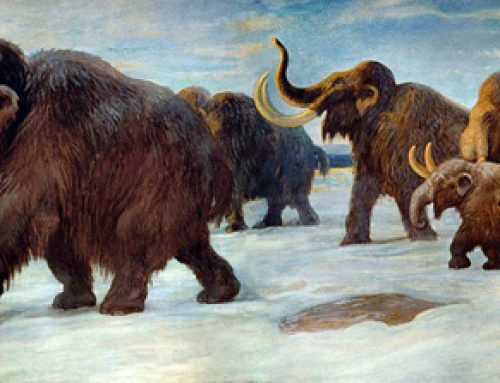 As part of their studies, the eager, budding young palaeontologists have been researching which dinosaurs were herbivores, which were carnivores and there has even been some discussion as to which dinosaurs were omnivores. Under the tutelage of Mr Stone and Miss Wood, the children have written down lots of facts about life in the past in their exercise books and they have made a geological timeline to see just how long ago the dinosaurs roamed the Earth. In addition, as part of the homework that had been set, some of the pupils made fabulous models of prehistoric animals and what a colourful collection of dinosaur replicas they are. Our dinosaur expert did his best to answer the children’s questions. They wanted to know how the dinosaurs became extinct and asked why did some dinosaurs have armour? Lots of questions about dinosaurs on display. There were lots of examples of questions for the children to research pinned up around the well organised and tidy classroom. 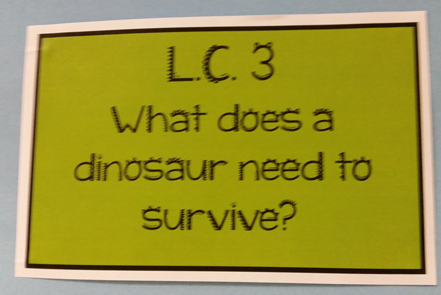 Indeed, the focus of this term topic is around answering the question how do we know dinosaurs really existed? The fossils Everything Dinosaur brought in to show the children certainly helped and Year 2 enjoyed handling the various fossils, even if some were very cold! Amongst the various extension resources that were emailed over after our visit, we included more information on a dinosaur measuring and scaling exercise that involves calculating just how big some dinosaurs actually were. Good luck with measuring the Tyrannosaurus rex and the Diplodocus. Some of the pictures taken by Miss Wood and Mr Stone might end up in the children’s books, that’s after, of course, the recall and re-counting exercise, we suspect the children will be able to remember lots of facts about dinosaurs. Lots of facts about dinosaurs on display. The walls of the classroom will soon be covered in examples of the children’s work, pupil led research as the young scientists learn about a favourite dinosaur. During his visit, our dinosaur expert examined some super dinosaur themed fact sheets. Will the drawing of the horned dinosaur called Avaceratops we emailed inspire Ava and her friends to design their very own prehistoric animal? It certainly was fun undertaking a dinosaur themed workshop with Year 2 and we are confident that our visit has helped to inspire and motivate the children to learn even more about dinosaurs.